We like to repay our patients’ loyalty and continued custom by giving access to our lowest prices for treatment. For a low monthly payment, we’ll check your teeth twice a year and you’ll benefit from a 15% discount on any treatments (except surgical or orthodontic treatments). This gives you the peace of mind that you’ll always have access to the dentist and will be able to maintain your oral health at minimum cost. Standard - £10.95 per month. Membership of this plan entitles you to two clinical examinations and two hygienist sessions per year and our 15% members discounts. Select this plan for basic care. Extended - £14.45 per month. Membership of this plan entitles you to two clinical examinations and three hygienist sessions per year and our 15% members discounts. Select this plan if you'd like to visit the hygienist a little more frequently. You'll start saving with the members' discount as soon as you join the scheme. Your first inclusive checkup will be after six monthly payments have been made and the timing of your first hygienist session will depend on your plan - after 3 payments for hygiene plans, 4 payments for extended plans and 6 payments for standard plans. Once you join our membership scheme, your children up to the age of 18 will receive two free checkups per year and the members’ discount at no extra cost. Our payment plans are suitable for anyone aged 16 & over who is prepared to commit to AllClear for their long term dental care and maintain regular visits for check ups and hygienist sessions. Just book an initial check up with us and, when you attend, bring your bank details (account number and sort code). After checking your teeth and discussing your needs and expectations, we'll ask you to complete a simple online form and, as long as you have a valid bank account, acceptance is guaranteed. Each month when we receive your direct debit payment, we credit an equivalent amount to your account with us. We use these credit to pay for your inclusive sessions as they become due. Therefore, your first inclusive checkup will be after six monthly payments have been made and the timing of your first hygienist session will depend on your plan - after 3 payments for hygiene plans, 4 payments for extended plans and 6 payments for standard plans.You will be eligible for discounted treatment as soon as you join the plan. We enrol members into the scheme with the expectation that they will remain with us for many years. For this reason, there is no fixed membership period. However, when joining, you do commit to remain a member for a minimum of 12 months and, if you cancel your membership before 12 payments have been made, you will be asked to pay back any discounts given to you as a result of your membership. Can I still claim from my dental insurance scheme if I am a member of your plan? Yes. Our membership scheme is not an insurance scheme -. when you attend for your inclusive check up or hygienist session, we debit the cost of the treatment from your account against the credits we have given you at a reduced members rate. 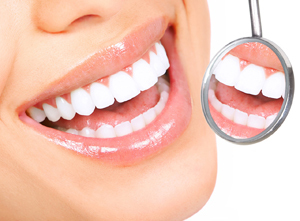 For standard plans, the amount we debit for two checkups and two hygeinist sessions per year is exactly equal to the total of 12 monthly payments (and similarly for extended and hygiene plans) - therefore when you attend, we can give you a receipt for the amount debited which can then be claimed from any dental insurance you may have. Why is there a time limit on the credits you give me? 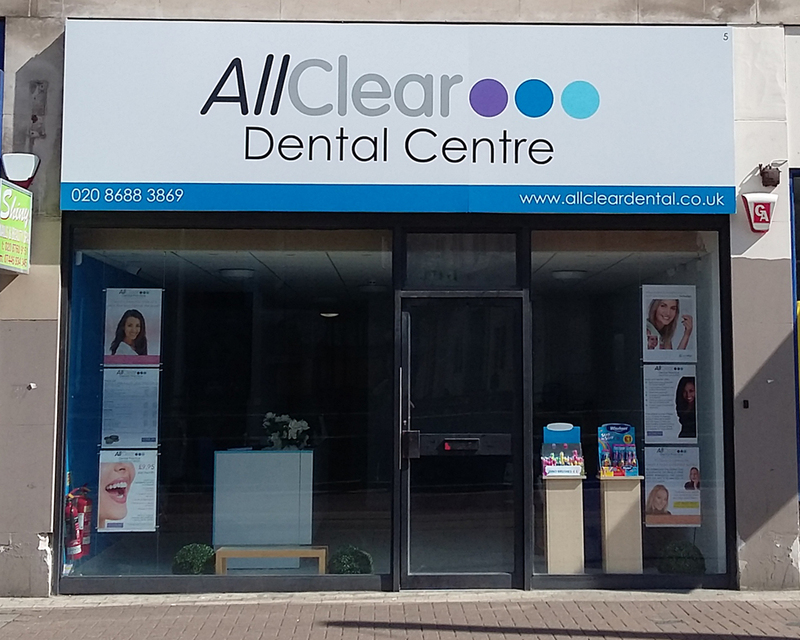 AllClear's membership scheme is different to most other dental schemes which have fixed limits on the treatment allowed in any one year and, if the treatment is not taken, it is not carried over. The AllClear scheme effectively allows you to carry over the credits if they are not used and also to use them against other treatments. Don't forget that attending for your inclusive sessions costs nothing over and above your monthly payment but if you do build up a small credit balance within the limits allowed, it can be used against any other treatment. Can I convert my plan to a different one if I need to see the hygienist more/less regularly or want to include other family members? Yes, you can change to a different plan at any time. Just call in or phone and we will tell you what you need to do. What happens if I leave the scheme? If you decide to leave the scheme, any surplus payments (after recovery of discounts if appropriate) will be retained on your account and can be used against future treatments. We do not issue refunds of any surplus payments.